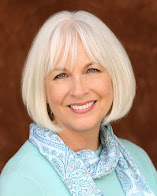 Why Buy Inspirational or Affirmation Cards? What are your thoughts? Do they create the results you want in your life? 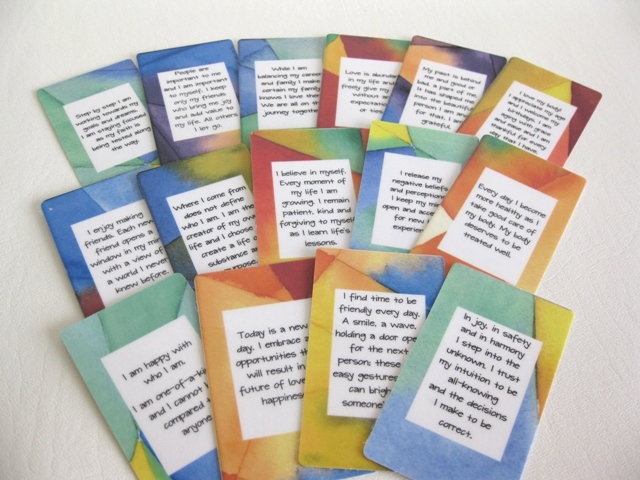 Daily Whisper Inspiration Cards are short dialogs that help in neutralizing negative beliefs. They are conversations we have with ourselves every day with a positive approach. You know the conversations I am talking about. The quiet ones that no one hears but you. The words that you say to yourself to keep you from succeeding or being happy. You may be saying, “I am so fat, I will never get a boyfriend,” or “I should have gone to college, then they would pay some attention to me,” or “Why did I say that, I always put my foot in my mouth.” These short dialogs are not doing you any good, in fact they are keeping you from living the life you were meant to live. Daily Whisper Inspirational Cards will replace your negative dialog with loving dialog. They will teach you to be patient and caring to yourself, to treat yourself with respect and honor your existence. 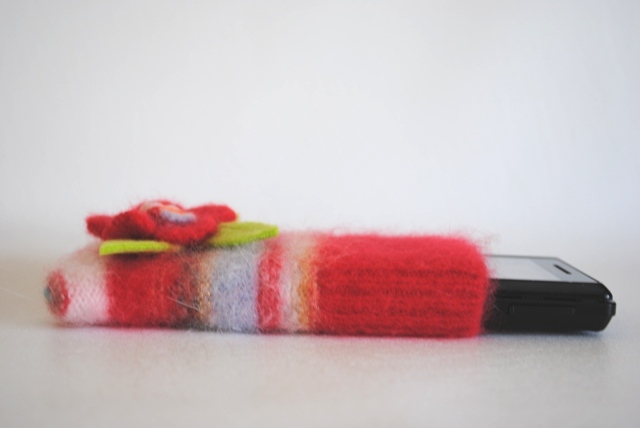 They are the size of a business card so they can be easily carried in a purse or pocket. Every morning read through the cards and choose the one that resonates with your current mood. Then carry that single card with you during the day and look back at it whenever you begin your negative self talk. In essence you are erasing your current dialog with a new dialog when you do this. A good life begins with our own Daily Whisper. Let these cards assist you to have the life you deserve to live. We owe it to ourselves to live a life filled with joy and happiness. It is time to take charge of your life and turn it into a life worth living. If you have had a past that was not desirable, you don't have to relive it in your present life. It is important to know that very few people grew up in the fairy tale story that we have all read about. The difference between people who are happy today and those who are not is the way they speak to themselves. You can choose to be a victim or a survivor, it is your choice. Survivors know that their past made them the person they are today. Some of the best qualities in people were developed because they had to endure some negativity in their life. Without the bad we would not know the good. We need the contrast of the two to understand how to be a good person. To be a survivor you need to change your focus from your past to your present. Focus on the goodness in your life and in those people you love. Focus on the endless possibilities you have in front of you. Give some of your time to those who need it and stop focusing on yourself so much. My favorite phrase is "you get what you give". If you give sadness, you get sadness, if you give love you get love, if you give kindness you get kindness and so on. Be the person you want to be around and soon your past will be just your past and your future will be bright and full of possibilities. Believe you are beautiful and be grateful for all you have been through. I grew up with a family that relocated quite a bit. I was forever the "new kid" at school and on the block. Because many people inherently stay in their own bubble, I had to seek the other kids who were also alone to find my friends and I met many wonderful childhood companions that way. As adults I believe we tend to keep with the same friends we have had for a long time. I once worked with someone who said she had enough friends and could not add any more to her life. I didn't understand her way of thinking but I accepted it. I am still that kid who is looking for friends. For me, I can never have too many. Friends and their stories enhance my life. They give flavor to my sometimes boring existence, they encourage me to be better than I think I can be and they open doors to new ways of thinking. What I enjoy even more than new friends is mixing them with my old friends. Having a dinner party with two couples for instance, who have not met before, is always interesting. It's a way to learn more about everyone present. We all bring out different facets in people and a group of six carefully chosen people can birth very interesting conversations. I wonder if you have new people on your block who need friends? Or someone at work who is new in town. If so and they seem like a pleasant person, invite them to lunch and share your story and let them tell you theirs. You may find that you have a lot in common and they may just have a story that will open a window in your mind. The holidays are around the corner so let the shopping begin! It's easy to shop at Target or Toys R Us to buy a gift that is made out of the USA. This year consider buying a gift that is one-of-a-kind. Think about investing in your local businesses by shopping at Mom-and-Pop Gift Stores, Social Commerce Websites, Craft Fairs and Holiday Boutiques. Within these locations you can find everything you need for your shopping list and you will have the satisfaction of helping out the little guy! What does your child's daily whisper sound like? How would you rate their self esteem on a scale of 0-10, 10 being the highest? Learning to talk to ourselves in a loving way does not come naturally to most of us. It is something we can learn to do with the right tools. I designed these cards to teach children how to love themselves and they have been popular with parents, therapists and teachers. 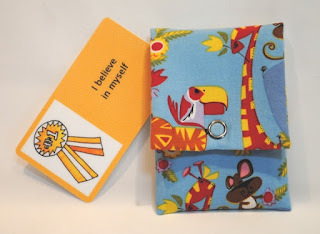 Are you looking for a special gift for a child in your life? It's easy to turn to a major toy store and pick up a plastic toy that the child will enjoy for a short time. This year try something different. Think about getting the child a toy that he or she will cherish their whole life. Did you have a stuffed animal that you cherished as a child? I had many and I loved them all. They brought me quiet contentment when I needed it. They are soft and cuddly, they can be held on to when you are sad and played with in an imaginary style. Today so many children are over saturated with activities, sports, computers and school that they seldom take time to just be. Open your child's mind up to imagination and quiet playtime with a soft plush toy. 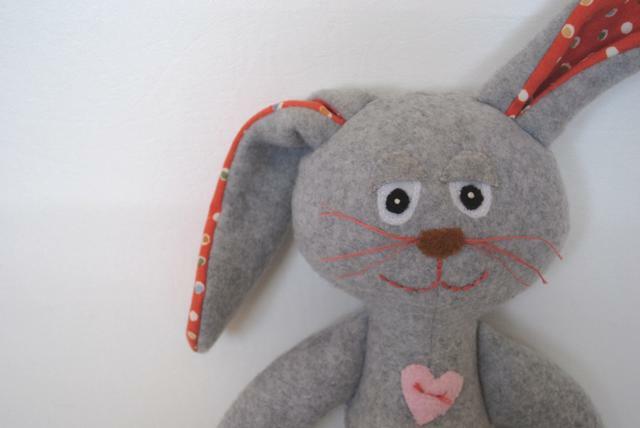 Here is a bunny who is gray with a orange colored ears and he is soft and lovable. Take a look and if he doesn't suit your style check out the others I have. Each plush toy is hand made in the USA by me, has its own unique personality and is waiting to be loved by a child. This bunny and many others can be found at my Etsy Store. There are times in our lives we need to take that leap of faith. I once heard someone say, "leap and the net will appear." All we need to do is believe we are making the correct choice. Stop what you are doing, slow down the activities, take some me time and listen to your body. It will tell you what you need to know. And when you feel that moving into the unknown is the right thing to do, take that first step and allow yourself the excitement of a new adventure. Some of us were blessed to be born into a family that functioned well and others had to fight for survival as a child. Whatever your background is, it will always be imprinted on your soul. Good or bad the imprint is a part of you but it does not have to define you. The beautiful thing about life is that we are in charge. It's important to look back at your past with acceptance if possible. If you are one of the people who had to fight for survival, be happy you made it this far. Look at your past and think about the strengths you developed because of your situation. And look back at the people involved and see them as human beings, struggling through life with their own imprinted souls. Today we can choose to live a life of substance and purpose. All we have to do is make the right choices. I believe in a Plan-Do-Review type of life. We simply make a plan, do the plan, and then review it. If the review process determines the plan was good for us we continue on with it. If the review determines the plan is bad for us, we STOP the plan immediately and create a new one. Whether your childhood was great or not so great has nothing to do with you now. You are an adult who can make your own choices. I wish for you to choose a life of substance and purpose. It's a simple statement that is so important. We need our body healthy so we can enjoy the life we were meant to live. Today choose the right foods, find the parking place that makes you walk a little further than you would normally choose, say "no" to that cigarette. Open the windows and feel the fresh air, listen to the noise of nature and embrace a healthy lifestyle. 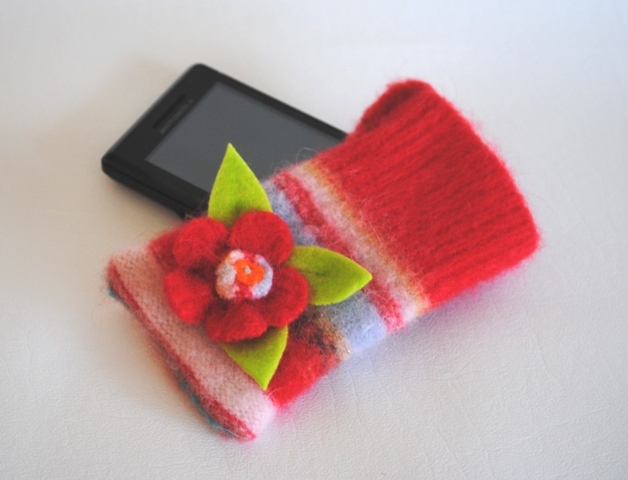 Do you need a special one of a kind gift for a girl in your life? 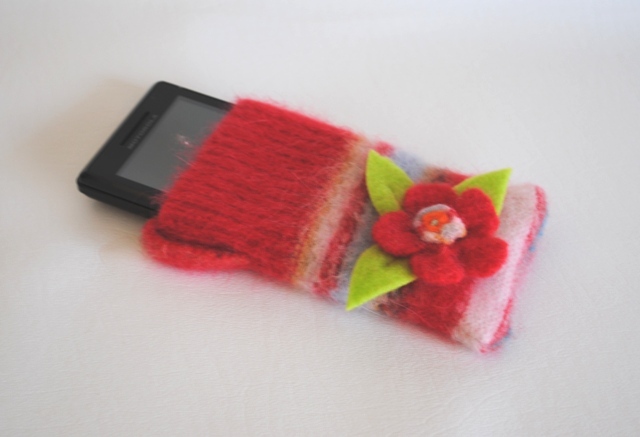 Here is a cell phone case I created out of a sweater. It is feminine and stylish and holds an IPhone or Droid. We all have the ability to make someones day. Can you remember the last time you glanced at someone and they gave you a big smile? Or someone complimented you on your clothing or hair? It feels really good and miraculously makes your day better. And to make matters even better, when we give a smile or compliment, we feel good too. Simple gestures are easy to do and easy not to do. But when the payoff is so wonderful why not do it? Today, practice a little random act of kindness and see how you like it. I think it will feel so good you will want to do it every day! 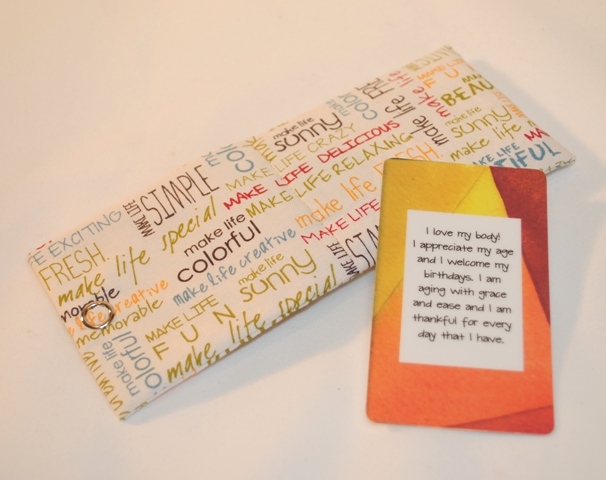 Teachers love these sun pillows because they serve as a learning tool. Their back pocket holds inspirational cards for kids that focus on family, self worth and school. How many times have you said "no" because of fear? Our fears can, at times, hold us back unnecessarily. How can we know if our fear is holding us back from a new experience or it is a correct message for us to listen to? Take a look at the people you love and admire, would they do it? If they would, many be your fear is getting in your way. There is a saying, "feel the fear and do it anyway" that may be of help. Push through your worries and step into the unknown. You may have the time of your life! I have always loved cats. My sisters, before I was born used to dress their cat up in a bonnet and dress and push her around in a stroller. In fact I recently saw a cat in this same predicament but he didn't look to pleased to be on display. 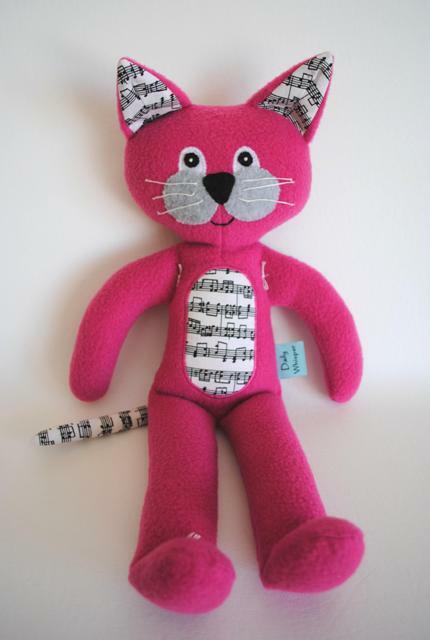 I realize a hot pink cat with music on his belly and ears is a bit of a stretch but I liked the combination and I thought a teenager or grown up with a love of music might take him home and find a place him on her bed for him. So you are different, be happy about that. Stand out like a flower in a field of weeds. Light up a room when you enter it. Only someone who embraces their individuality can demand such attention. We are all beautiful in our own way and when we start embracing our uniqueness and step away from trying to fit in, our life takes on new meaning.